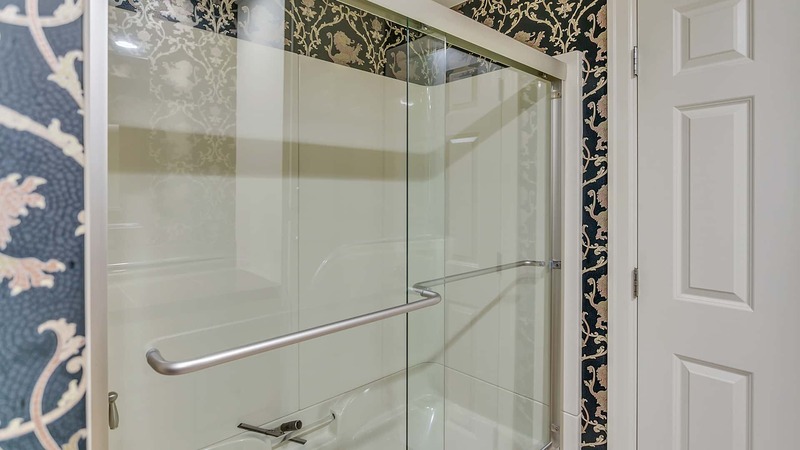 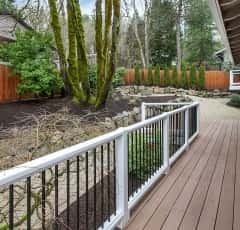 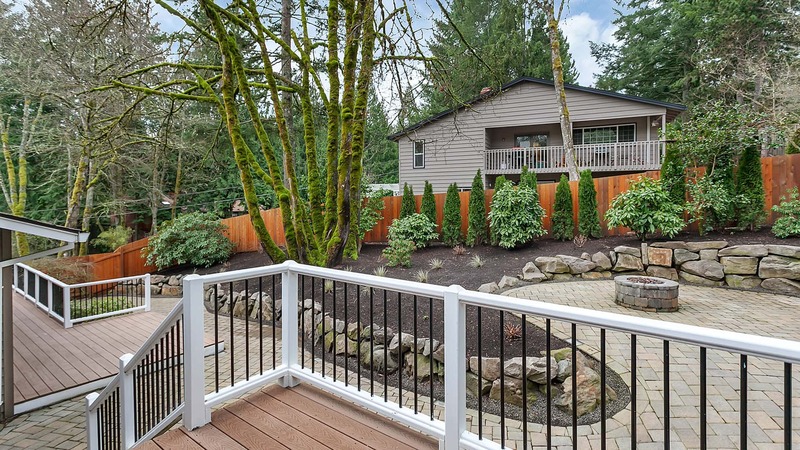 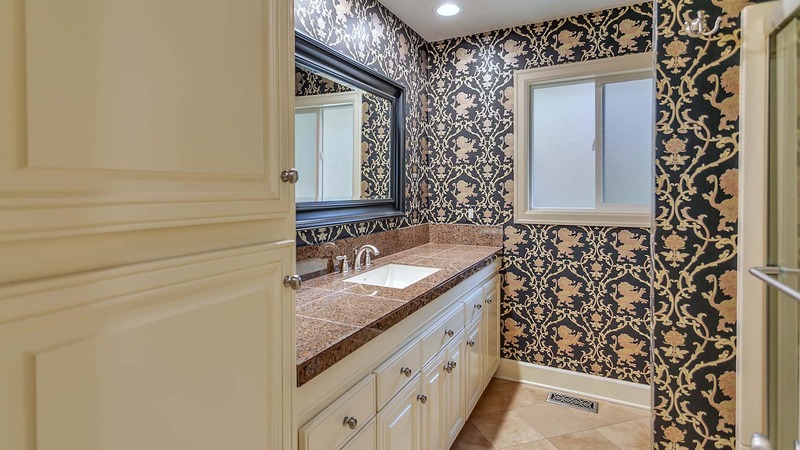 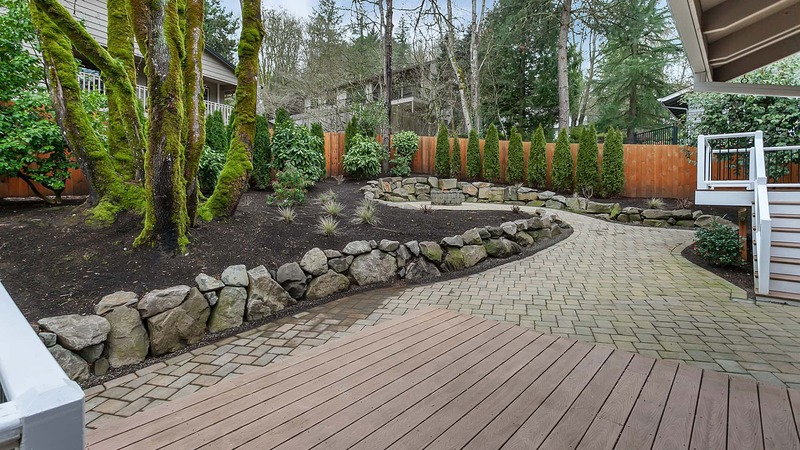 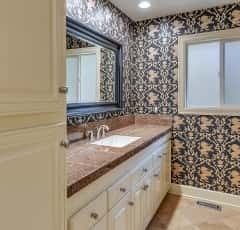 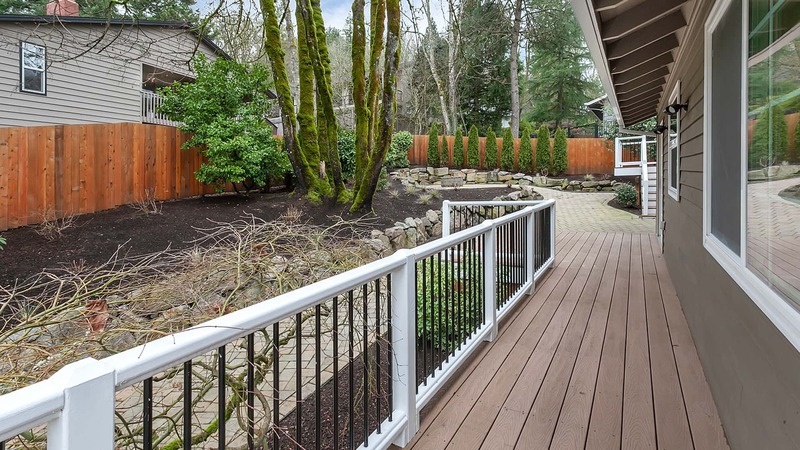 Beautiful touches everywhere with expansive Trex deck around the house. 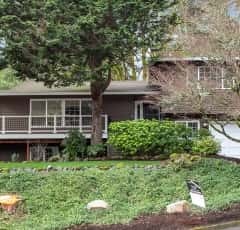 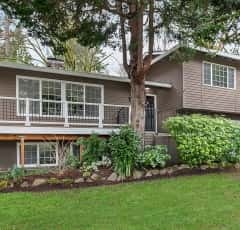 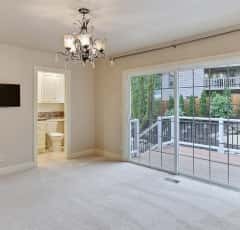 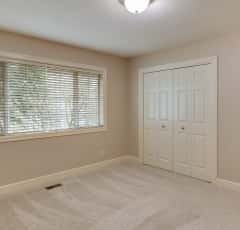 Price Improved – IMMACULATE AND TOTALLY REFRESHED – Fresh paint and new carpet – MOVE IN READY!!! 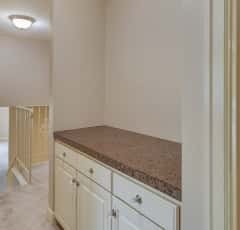 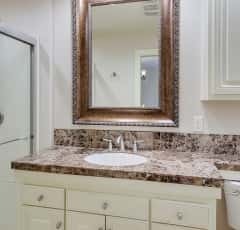 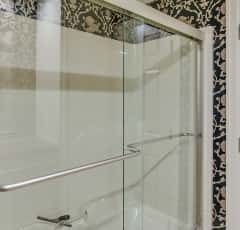 >Master suite on upper level with 2 more bedrooms. 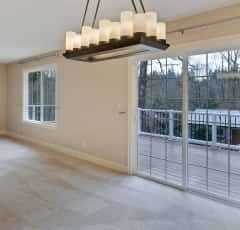 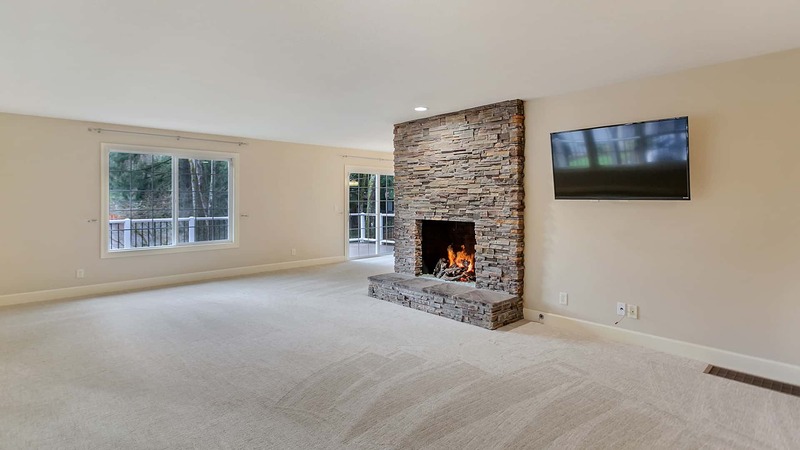 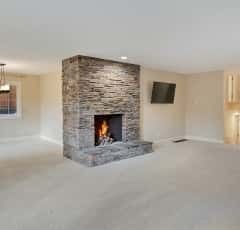 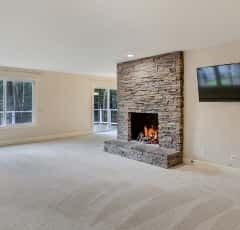 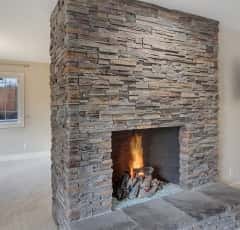 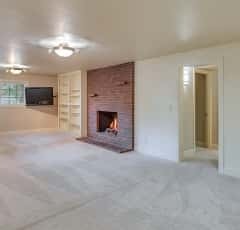 >Open Family room with fireplace & TV on main level. 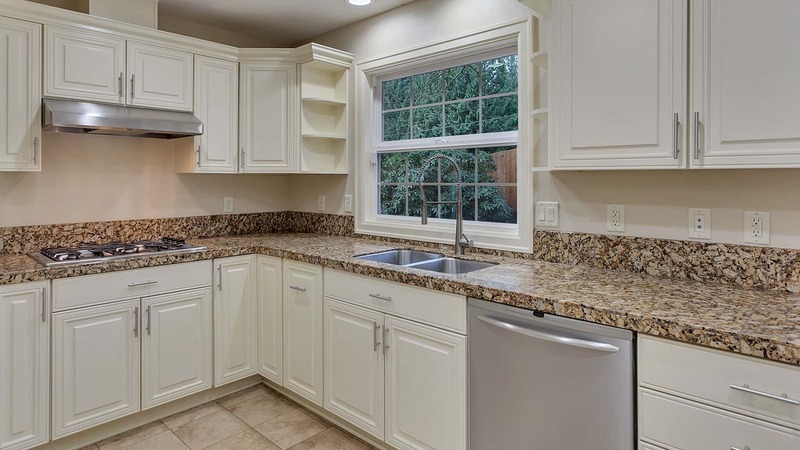 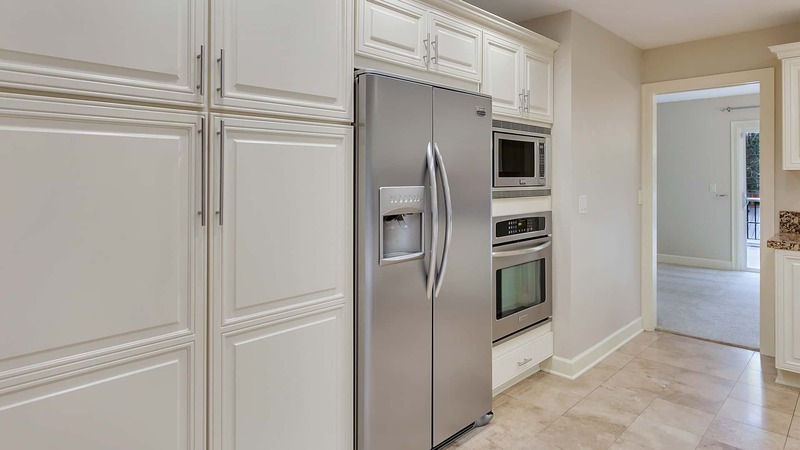 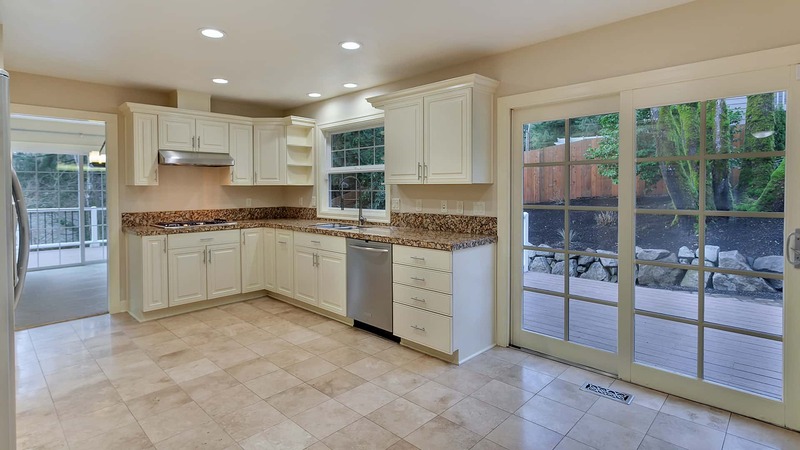 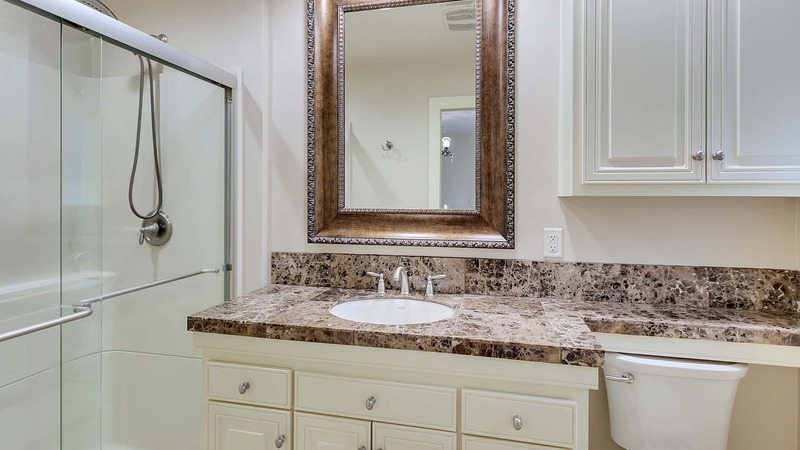 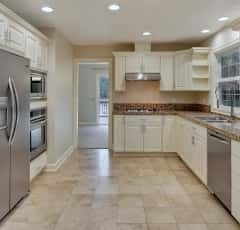 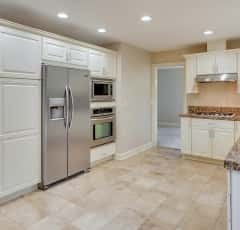 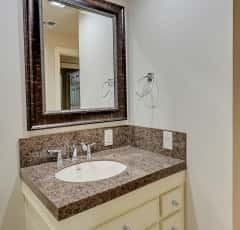 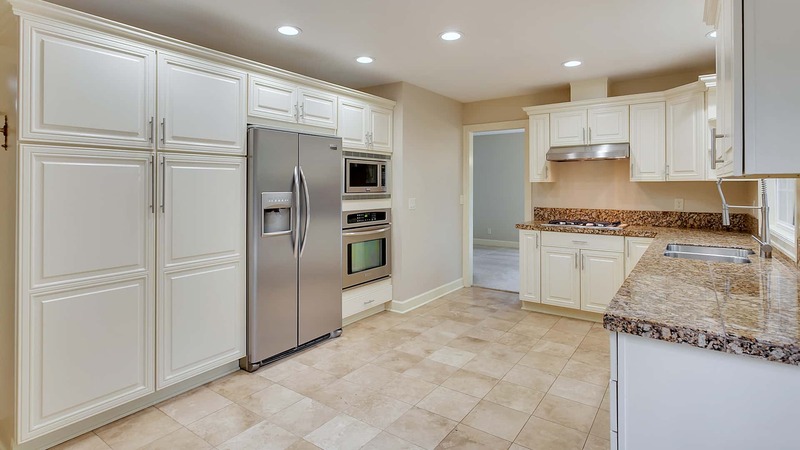 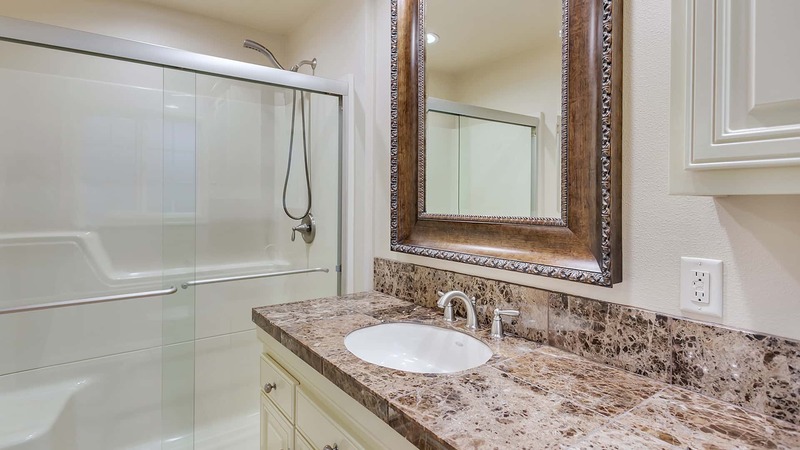 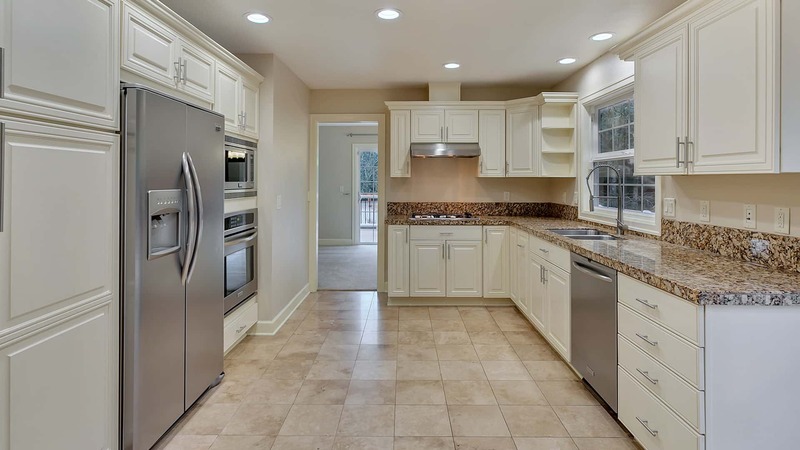 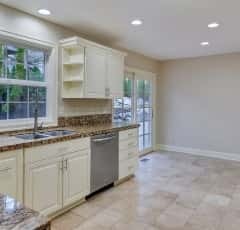 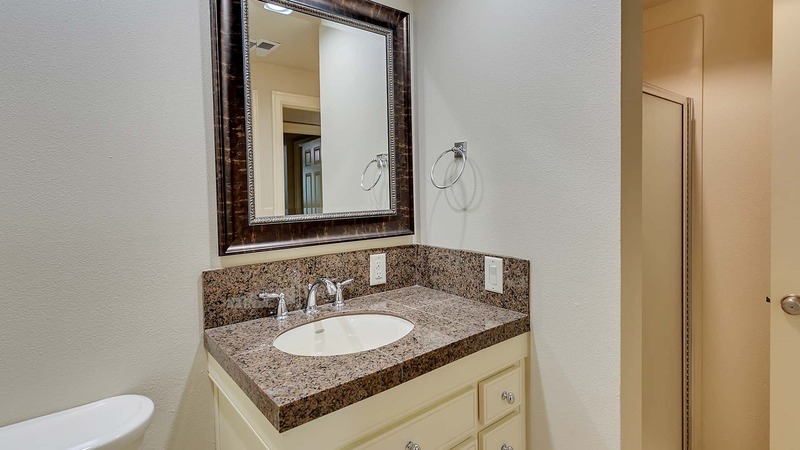 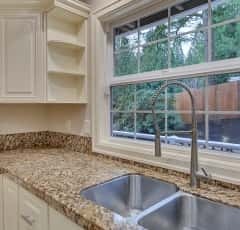 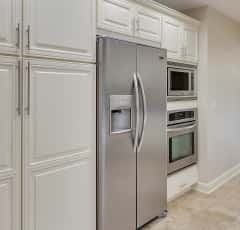 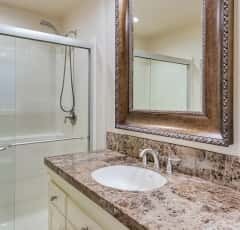 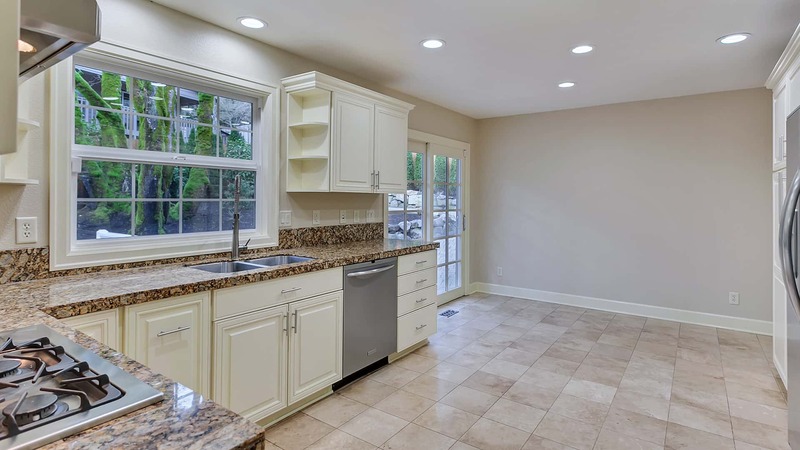 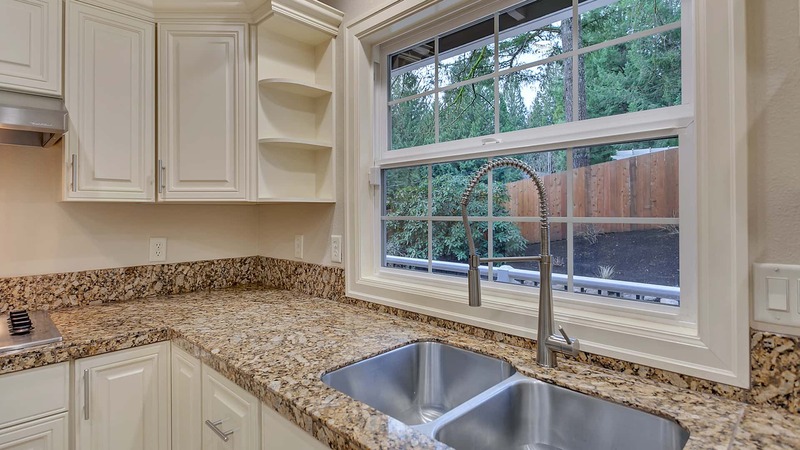 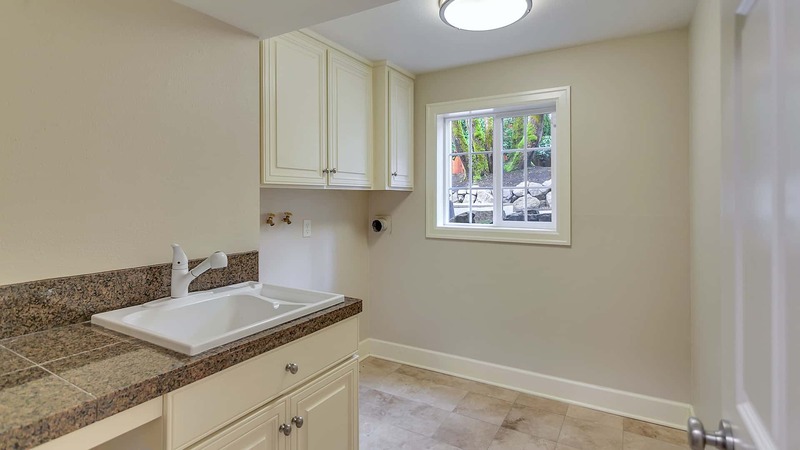 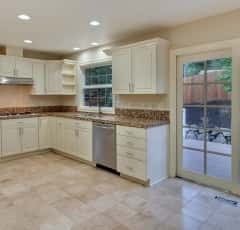 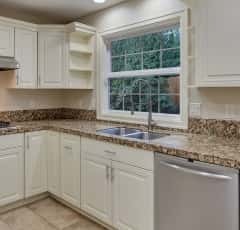 Kitchen with Granite tile counter tops, Travertine floors and stainless steel appliances. 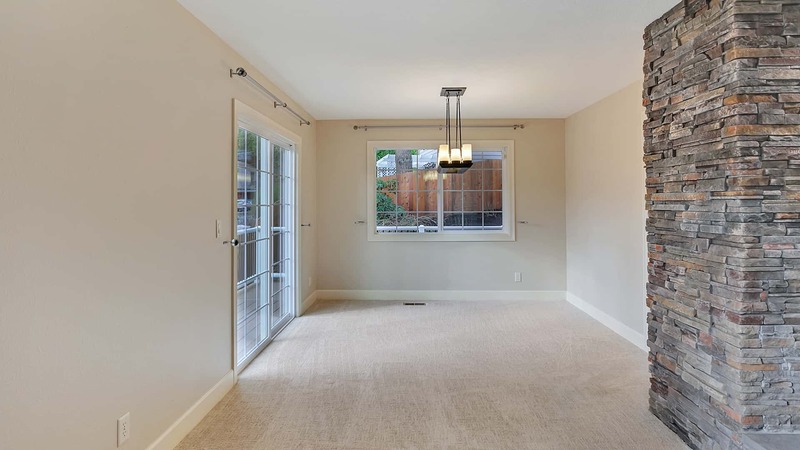 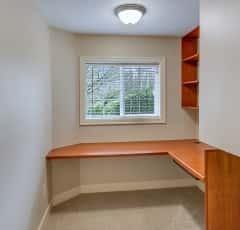 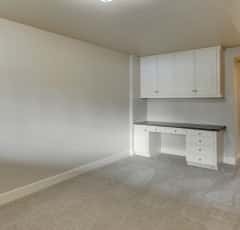 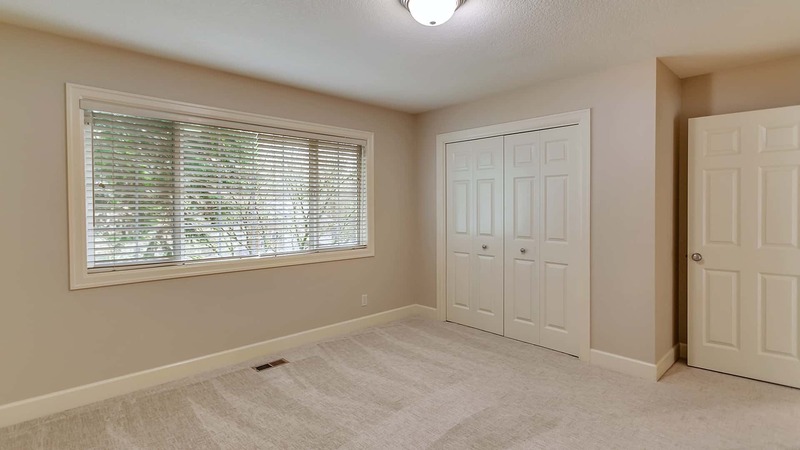 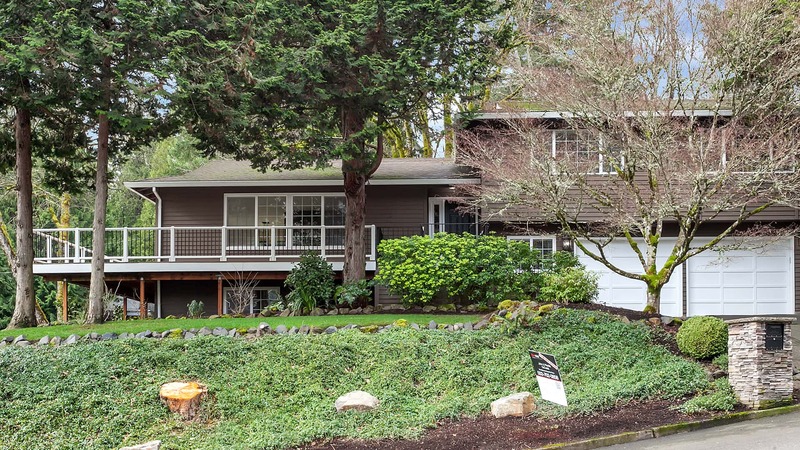 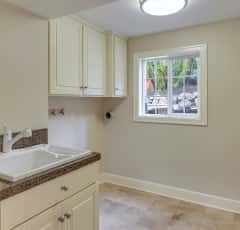 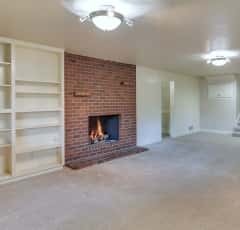 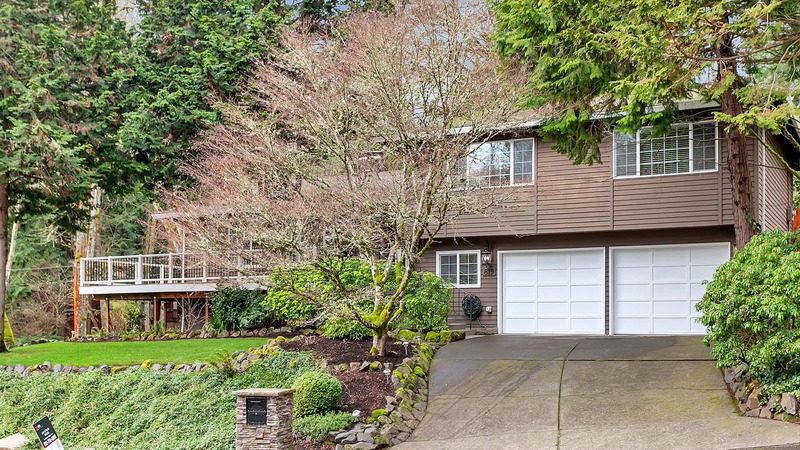 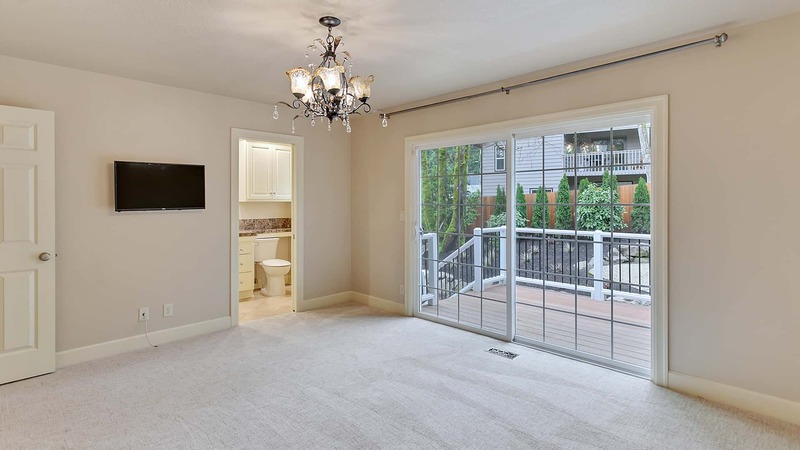 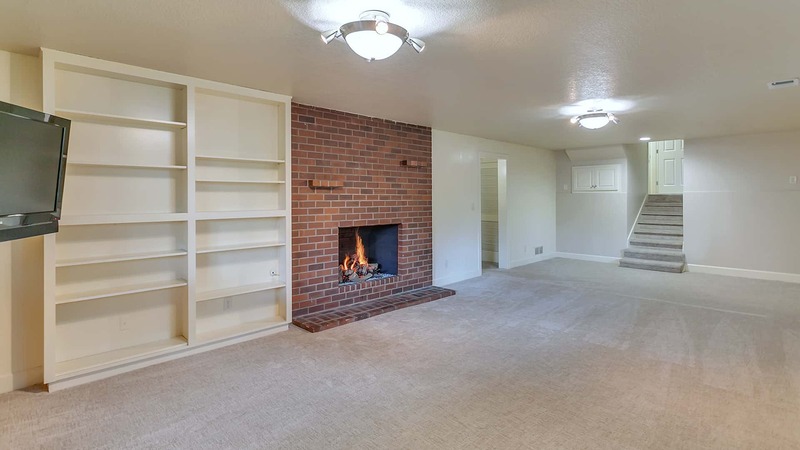 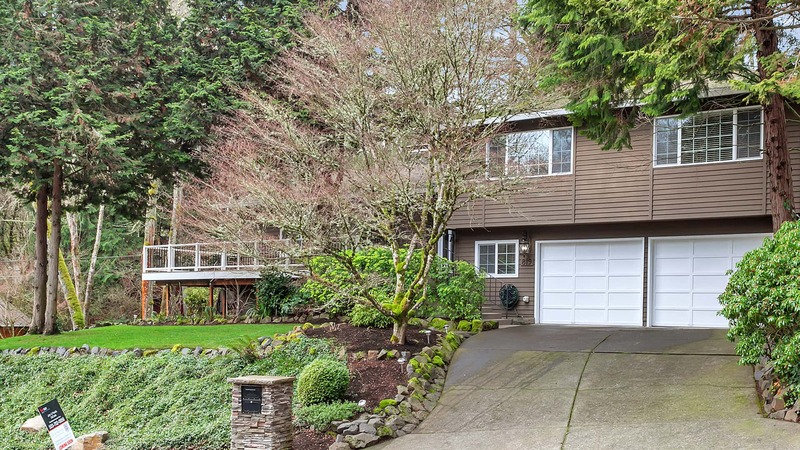 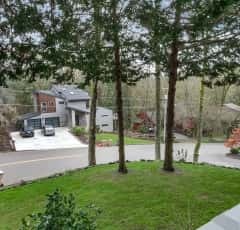 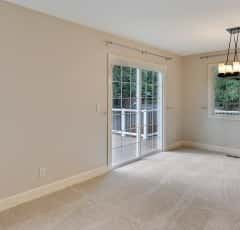 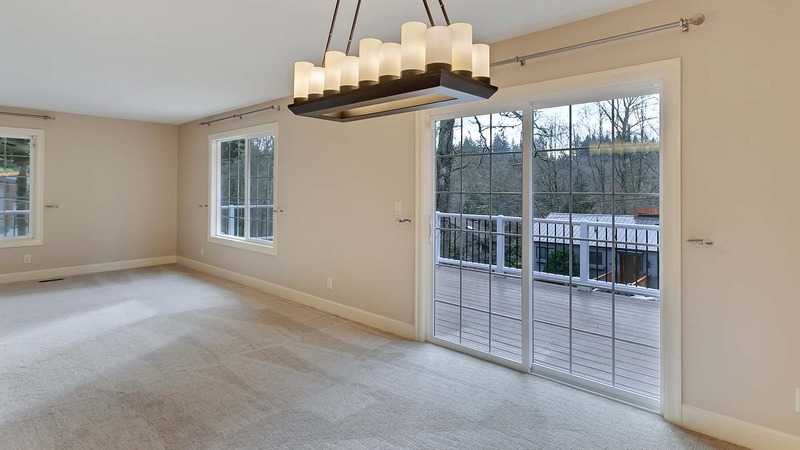 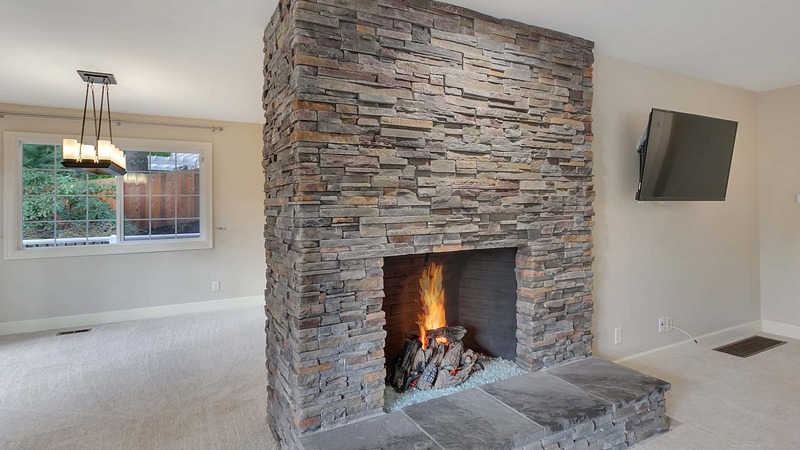 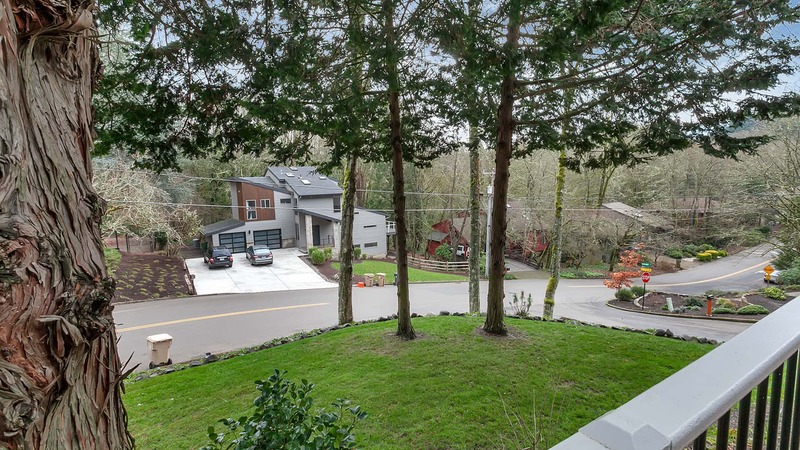 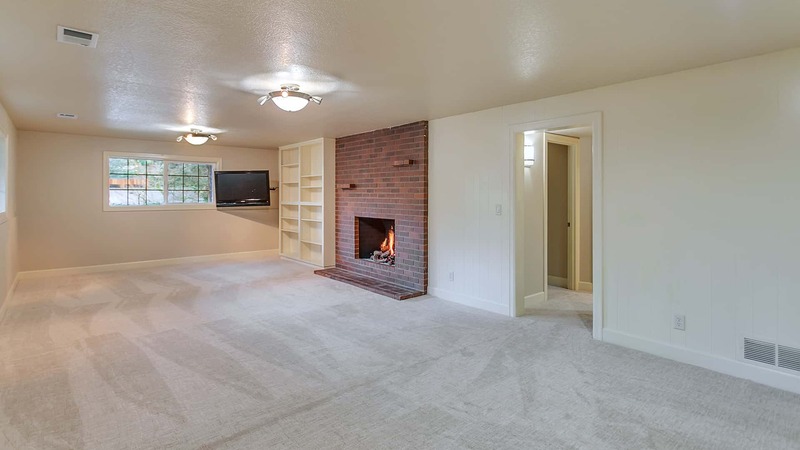 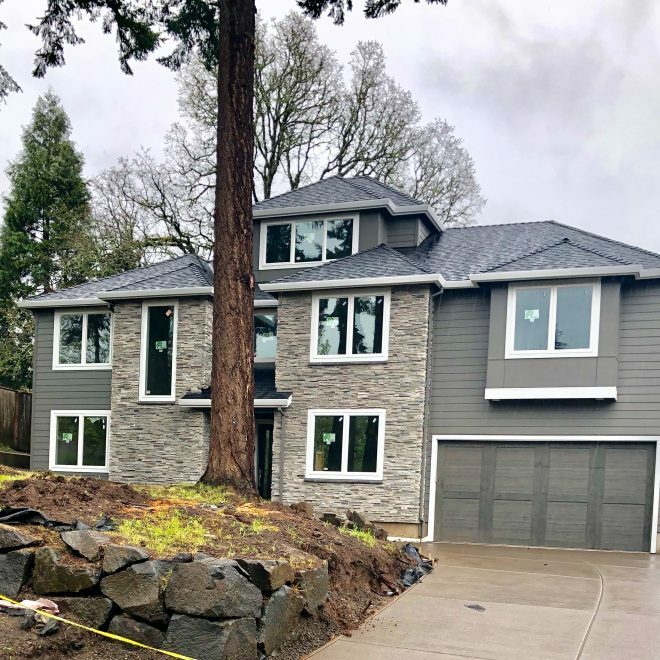 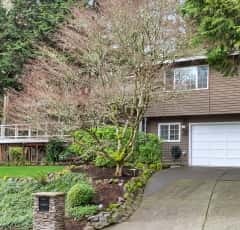 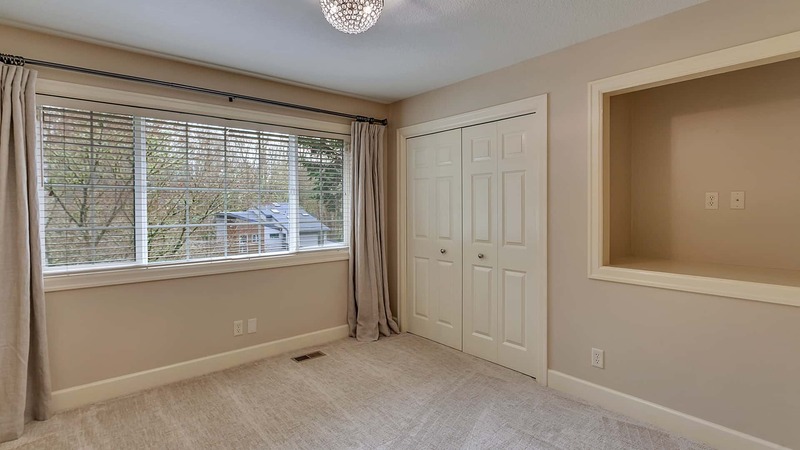 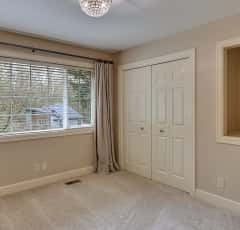 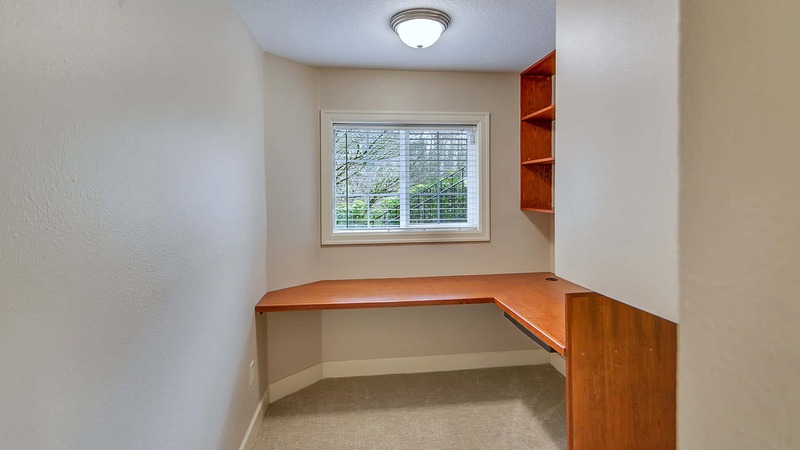 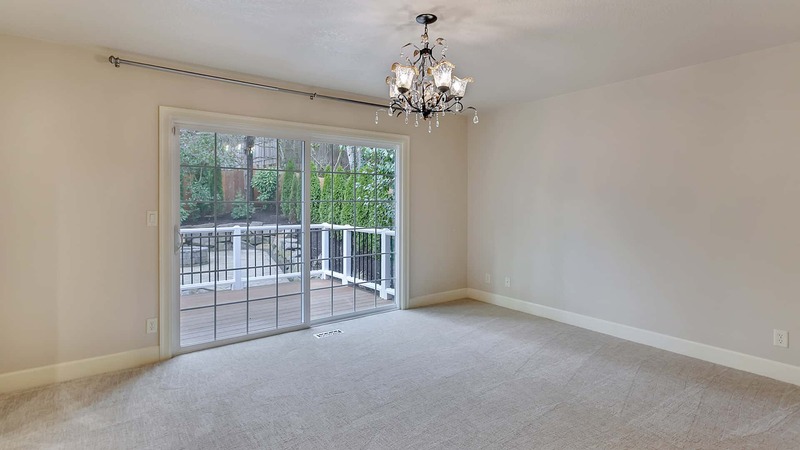 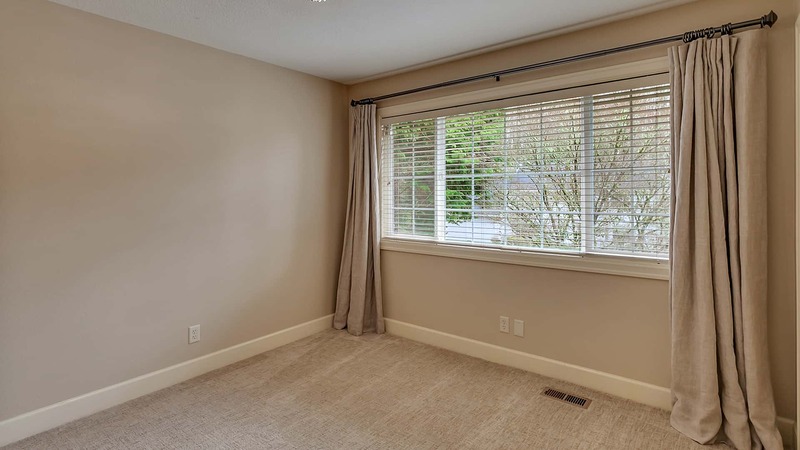 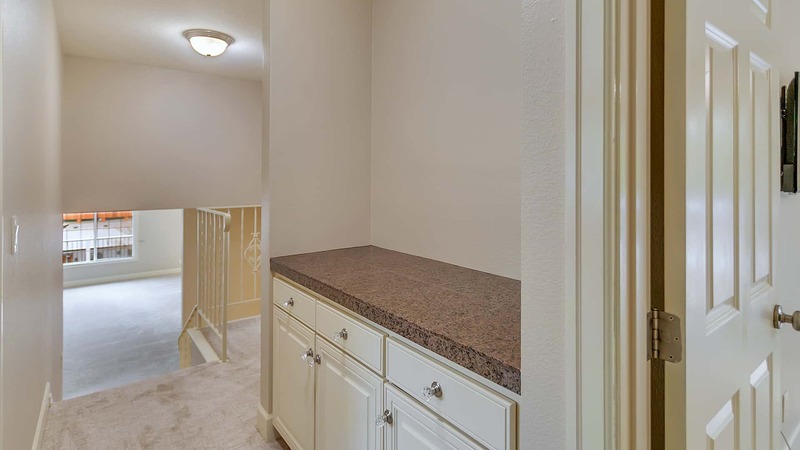 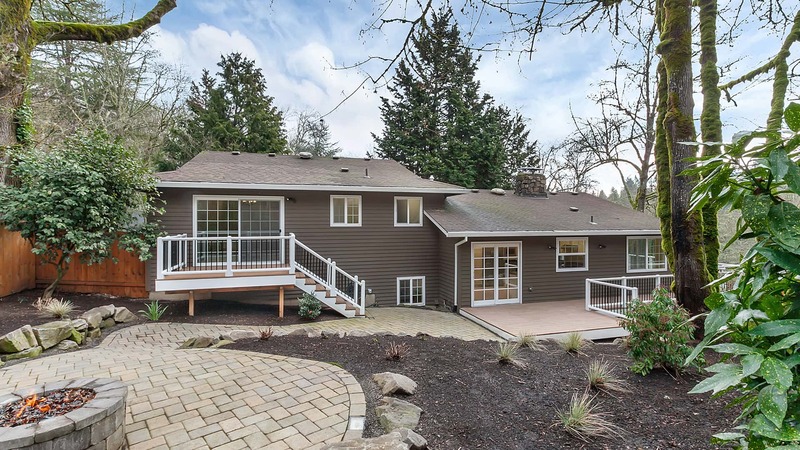 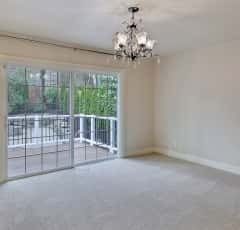 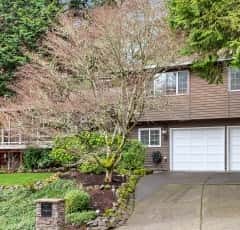 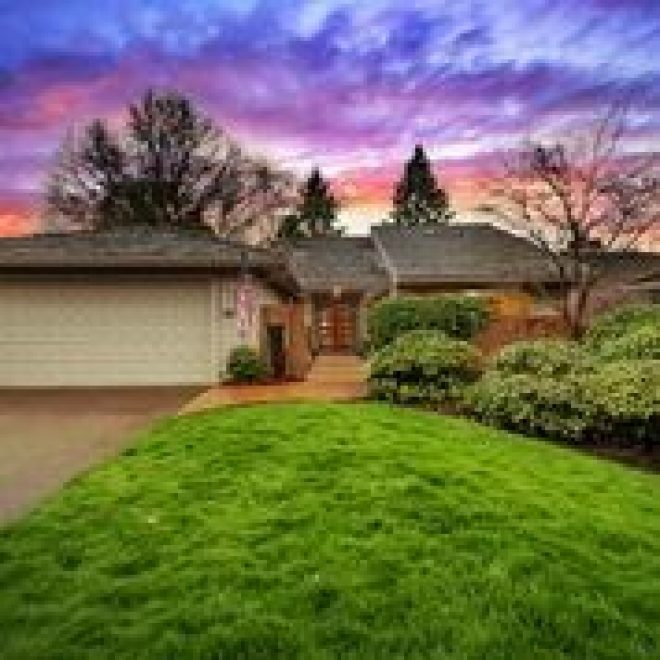 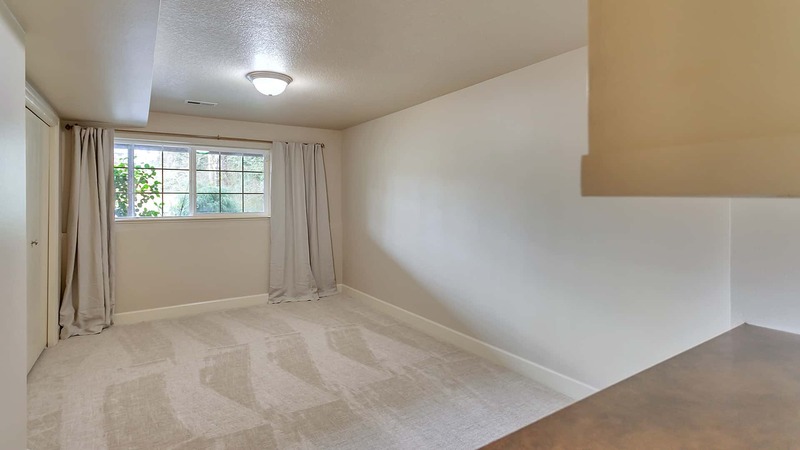 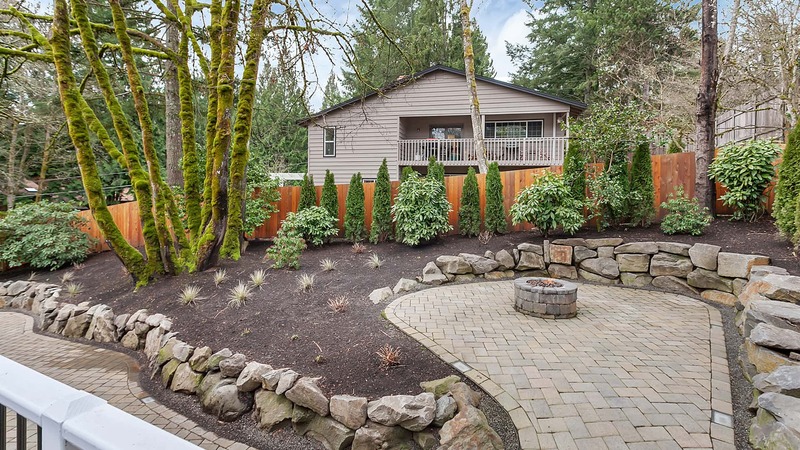 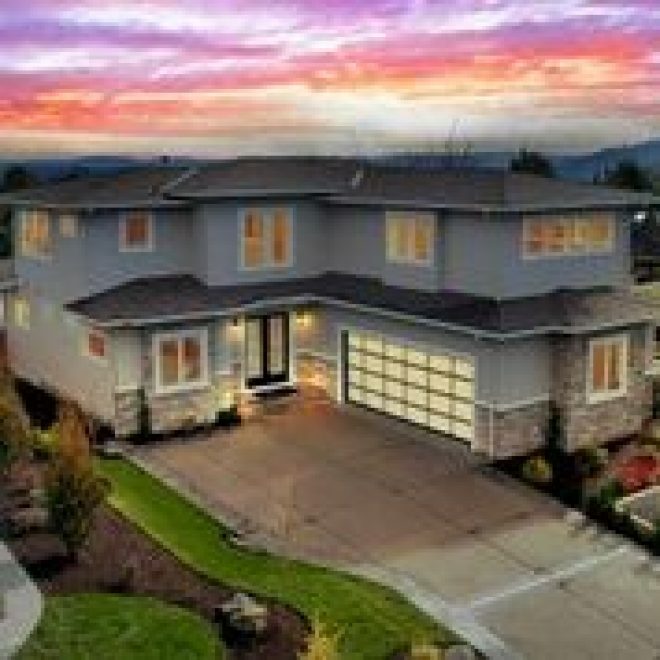 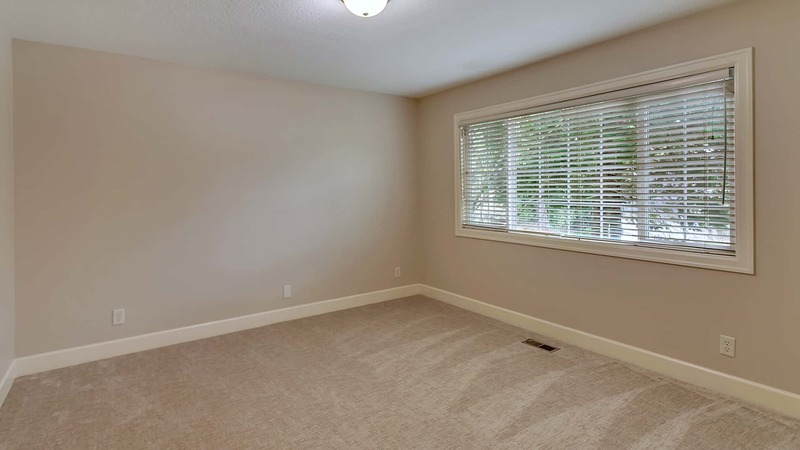 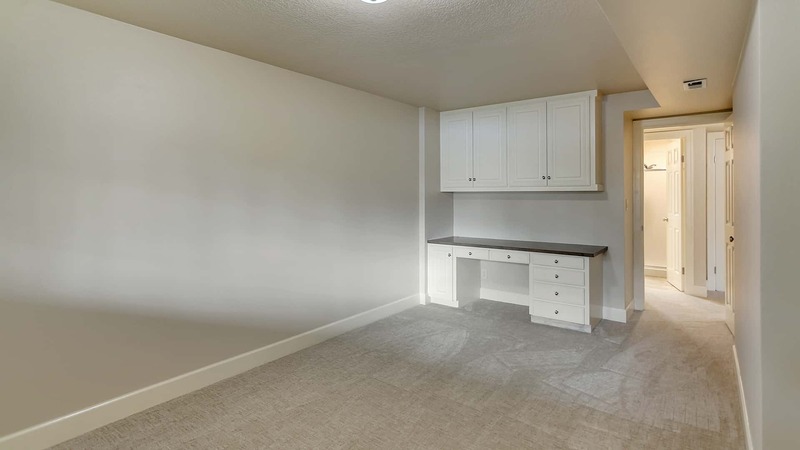 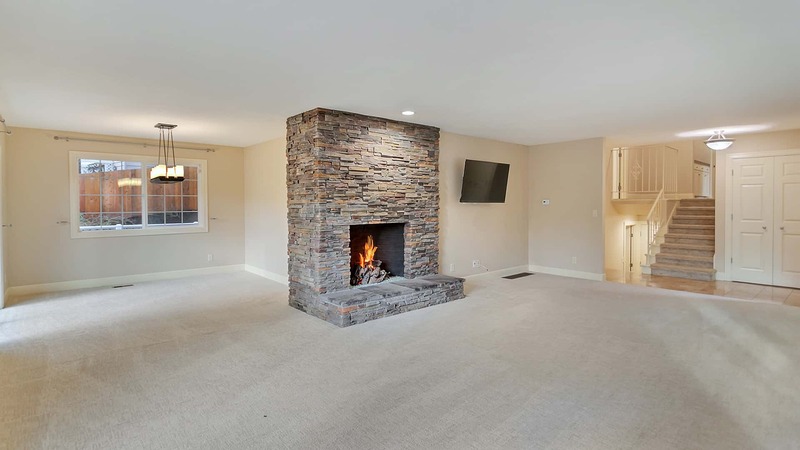 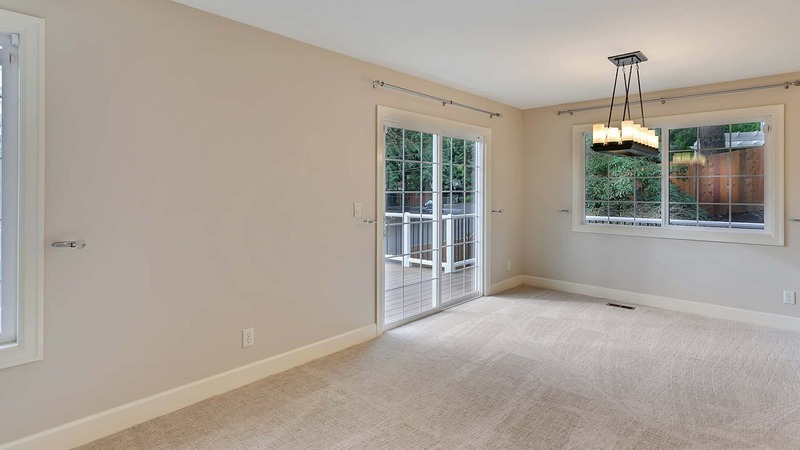 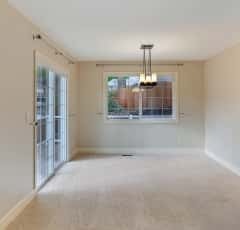 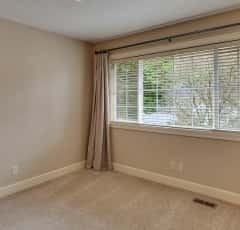 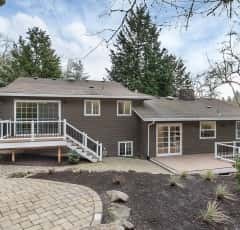 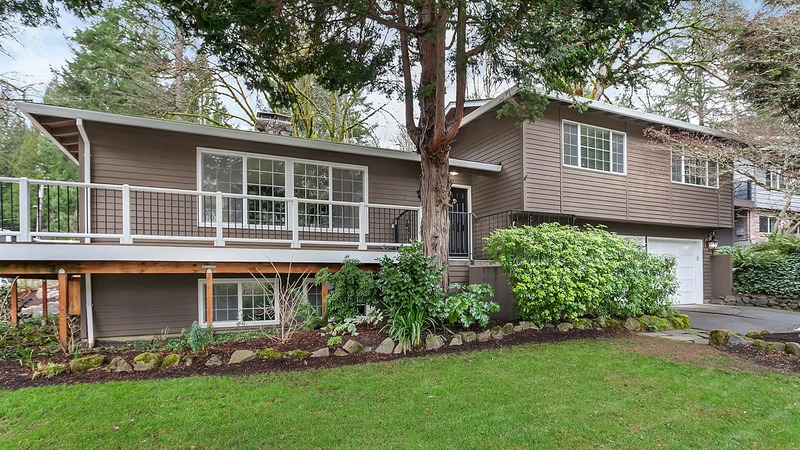 >Generous size Bonus room downstairs w/lovely gas fireplace & built-ins. 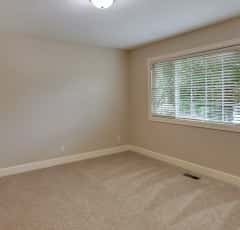 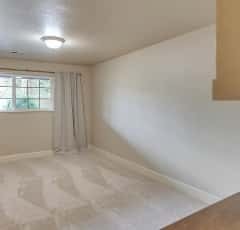 Office & large 4th bedroom. 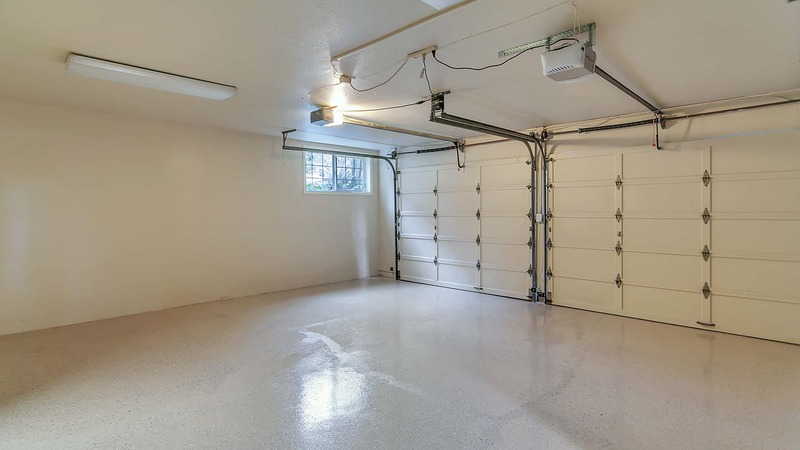 >Garage floor with epoxy finish. 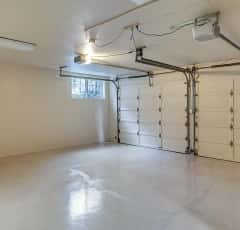 Storage behind garage 21×3 feet. 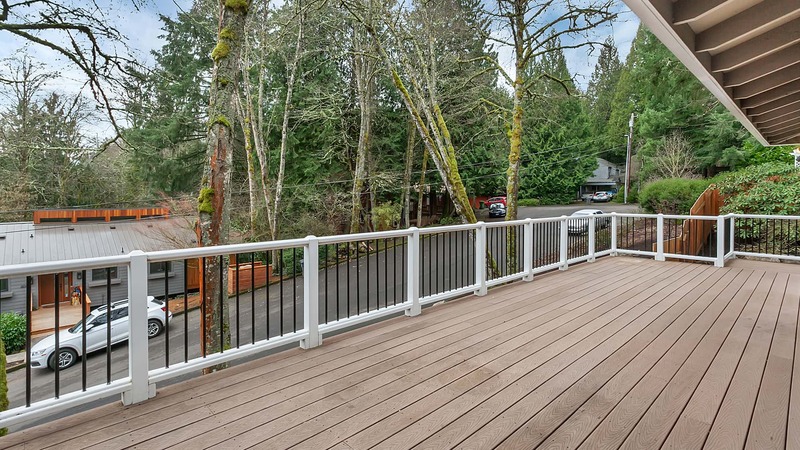 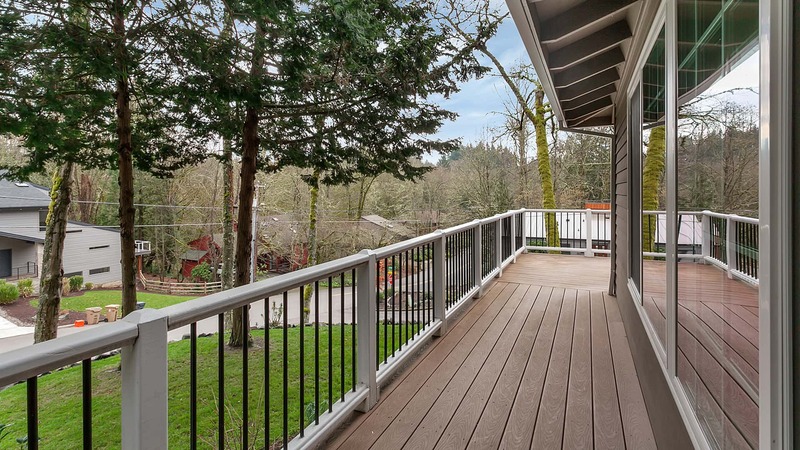 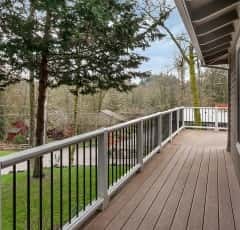 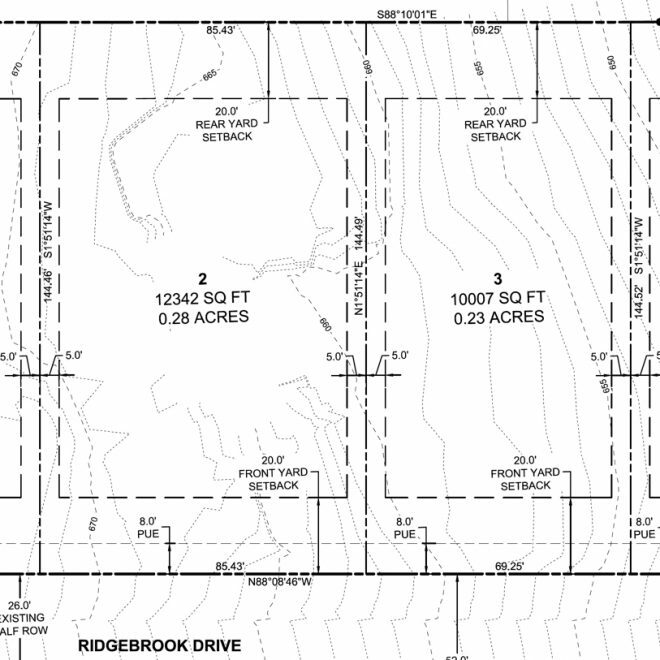 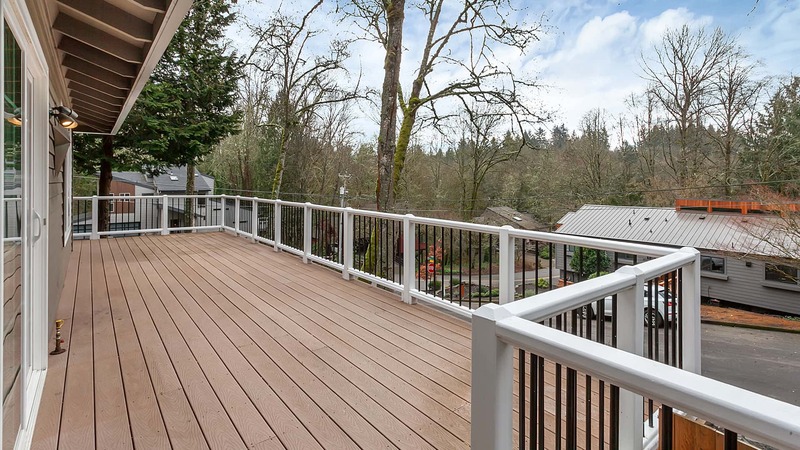 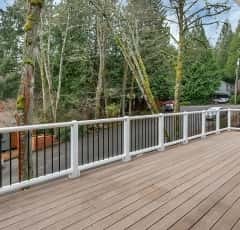 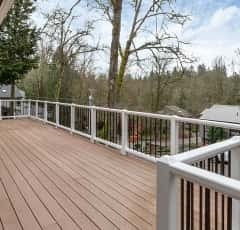 >Outdoor features expansive Trex deck around the house. 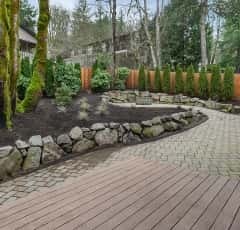 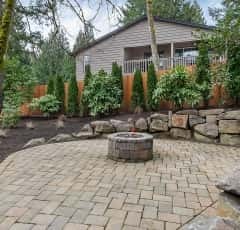 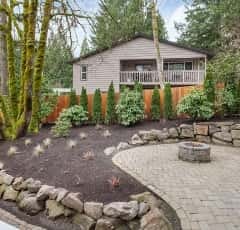 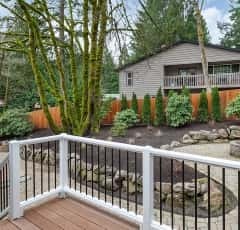 Beautiful paver & landscaped backyard with LED lighting around the paver path. 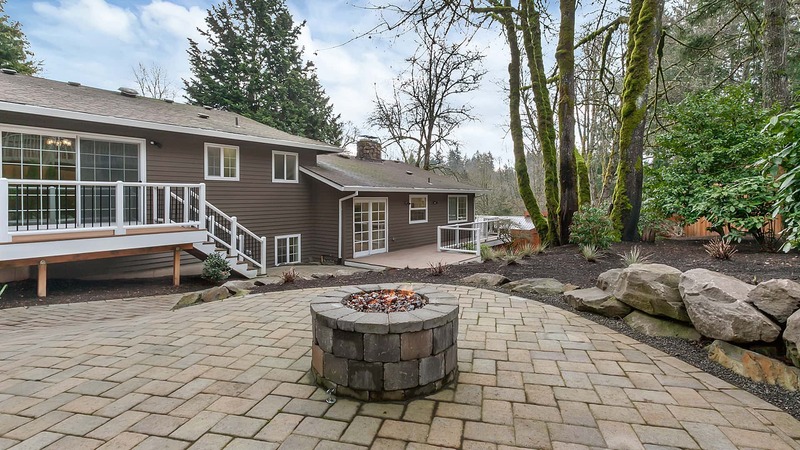 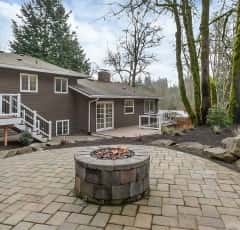 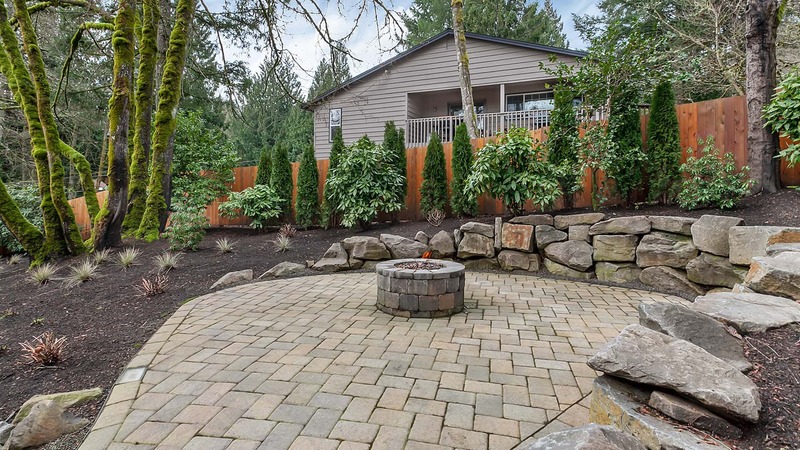 Tranquil setting with gas fire pit.